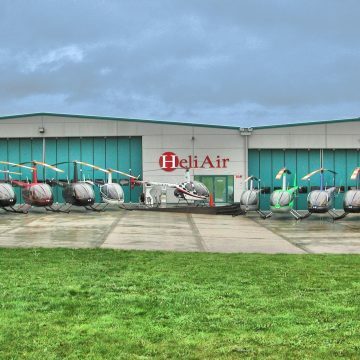 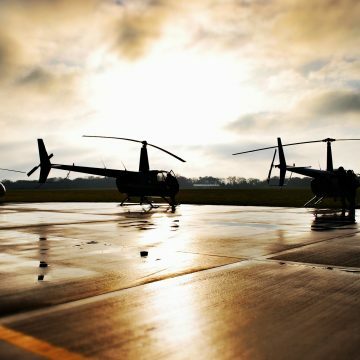 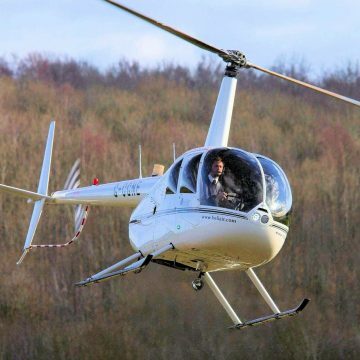 Charter your own helicopter for this private sightseeing helicopter tour of Manchester for up to 3 people and see the highlights of the surrounding area as you’ve never seen it before. 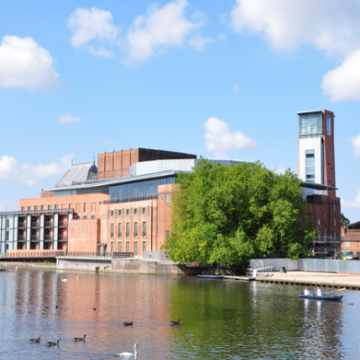 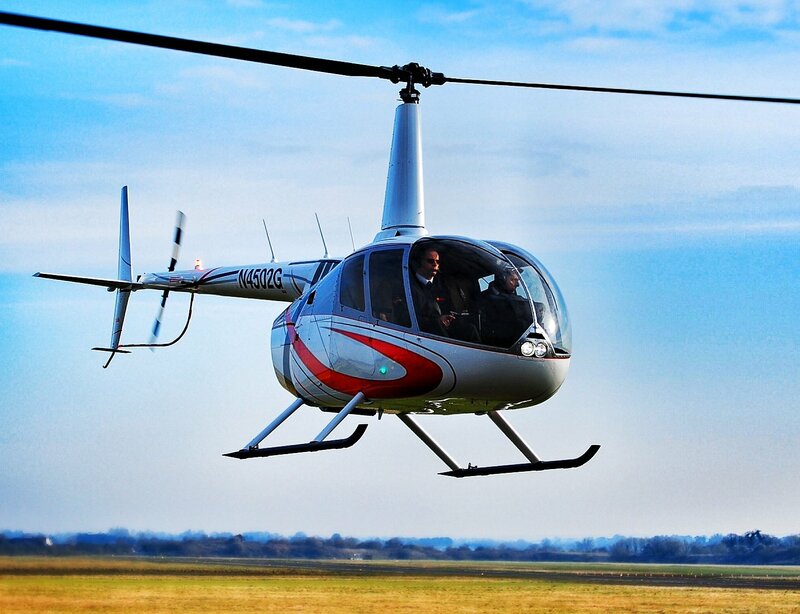 Take to the Manchester skies on this exciting scenic Manchester helicopter tour and see the surrounding area as you’ve never seen it before. 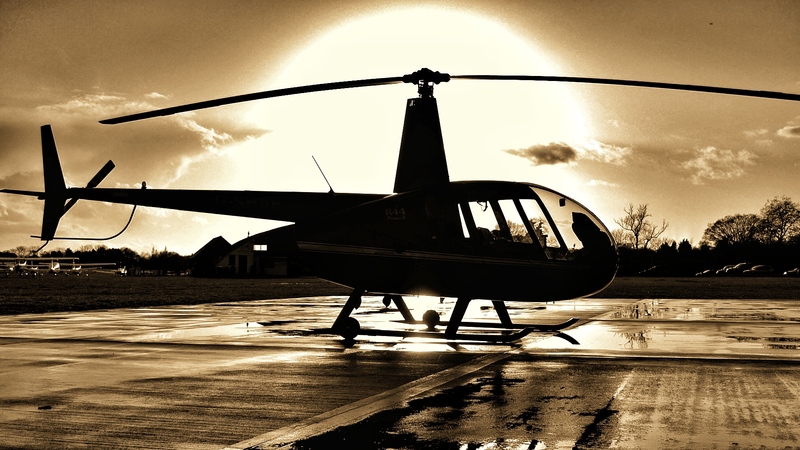 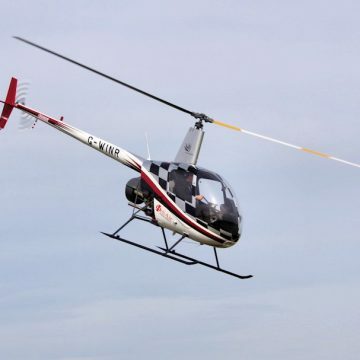 This 15 minute helicopter flight takes you from Manchester City Airport, flying you at speeds of over 120 mph as you take in the sights on this excellent value Manchester helicopter ride. 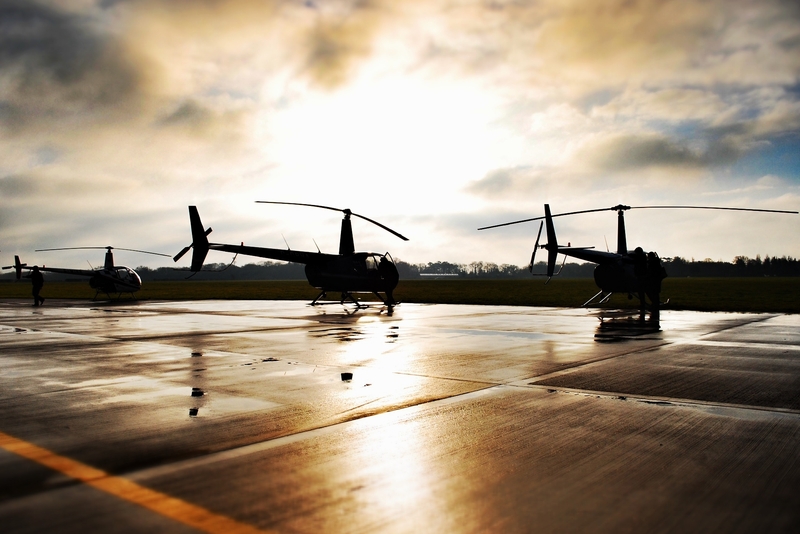 Helicopter flight for 15 minutes from Manchester City Airport (Barton) and the surrounding countryside. 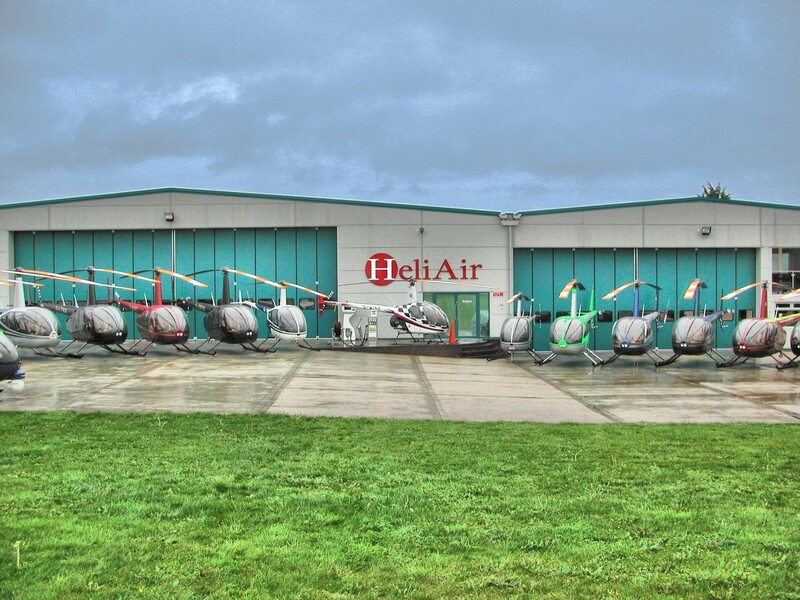 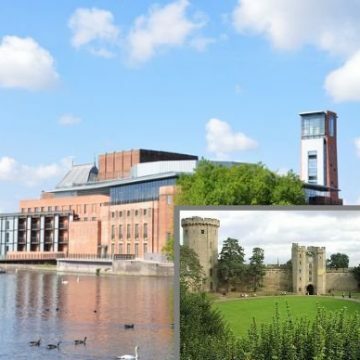 This flight is from Manchester City Airport (Barton), conveniently located within driving distance of Chester, Liverpool, Warrington, Huddersfield, Preston and Crewe. 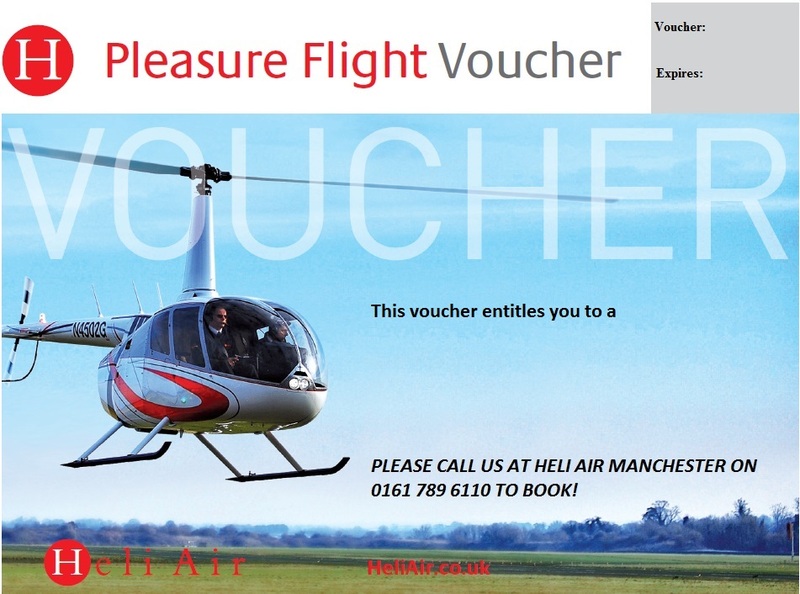 Please call 0161 789 6110 to book your voucher.